Want to get get involved? 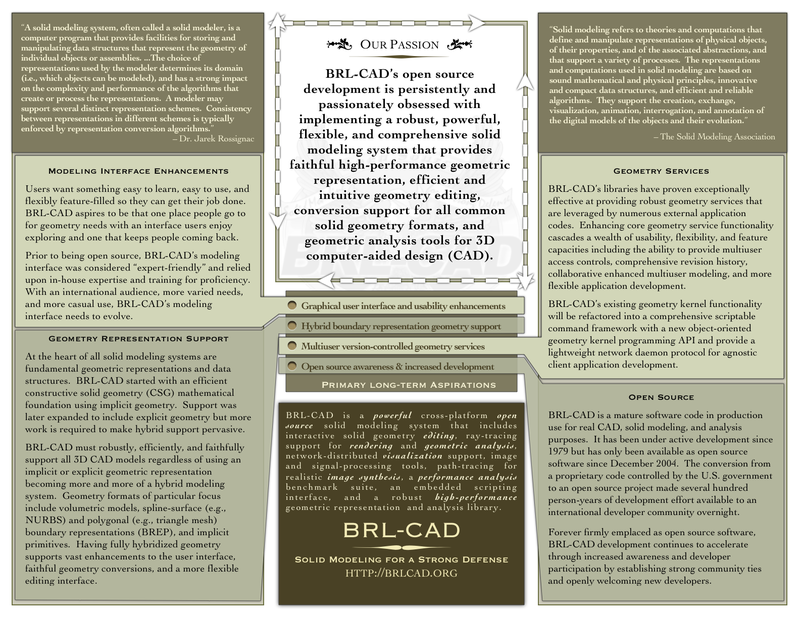 Unless otherwise noted, all contributions to the BRL-CAD wiki are made available under the terms of the BSD Documentation License (BDL). Please refer to the wiki site disclaimer for more details. Thank you for another wonderful write-up. Where else could anybody get that type of info in this kind of a ideal way of writing? I have a presentation next week, and I am on the appear for this kind of info.